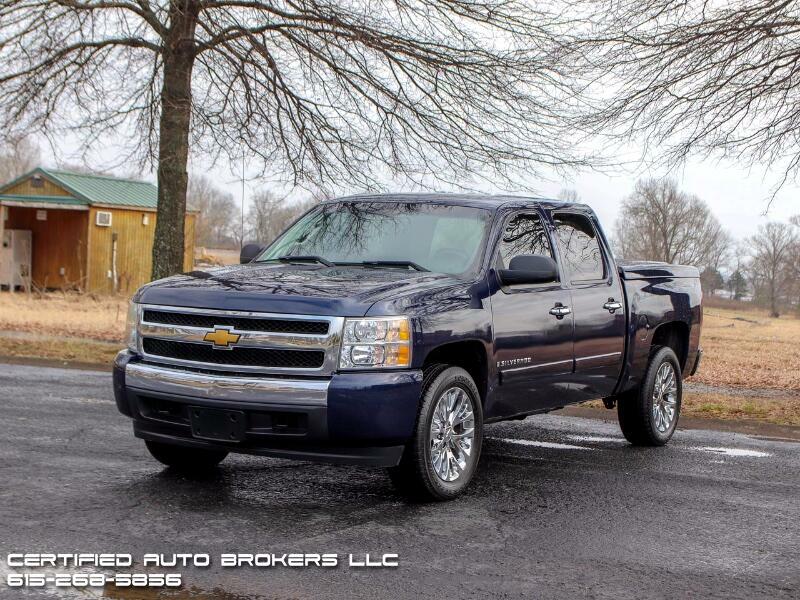 2007 Chevy Silverado 1500 LT Crew Cab 2WD... Kept in great condition.. Regular maintenance on 5.3L V8 engine.. Matching set of Yokohama Geolander tires with 75% tread.. Alpine Stereo, All-weather floor mats, Paint matched bed cover and more.. Call me with serious inquiries.